Jon Key is an art director, designer, and writer. He is a partner/co-founder of the Brooklyn based design studio Morcos Key. His collaborations have lead him to work with a diverse set of clients and institutions as designer, educator, and artist including HBO, Nickelodeon, IDEO, Grey Advertising, The Public Theater, MICA, American University in Beirut, Parsons and the Whitney Museum. His creative pursuits have allowed his work to be featured internationally in galleries, museums and collections in Boston, Toronto, NYC, London, and Ljubljana, Slovenia. 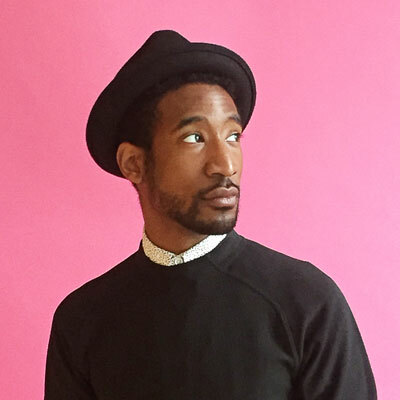 He currently serves as a contributing art director to The Tenth Magazine a Black, queer arts and culture magazine. 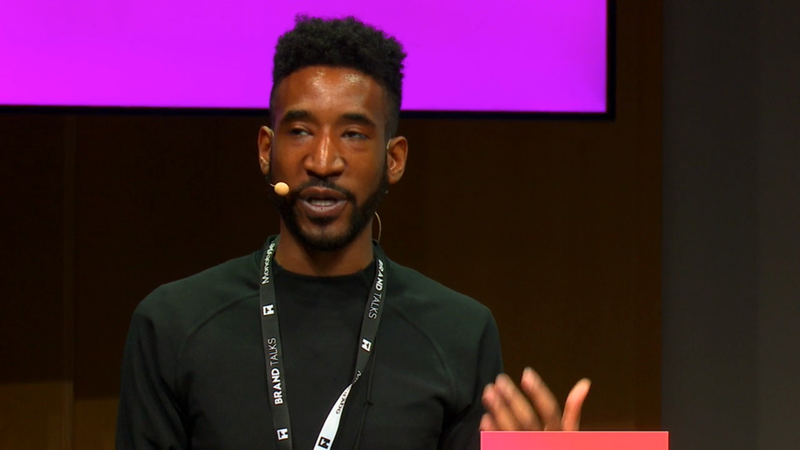 Jon is also co-founder and the design director of Codify Art, a Brooklyn-based multidisciplinary artist collective whose mission is to create, produce, and showcase work that foregrounds the voices of people of color, highlighting women and queer people of color. He is a graduate of the Rhode Island School of Design where he received a Bachelors of Fine Art in Graphic Design.